Hessian ribbon available in 2 widths minimum order is only ONE METRE! stunning acorn print ribbon on hessian effect ribbon will add a touch of luxury to your designs minimum order only ONE METRE! 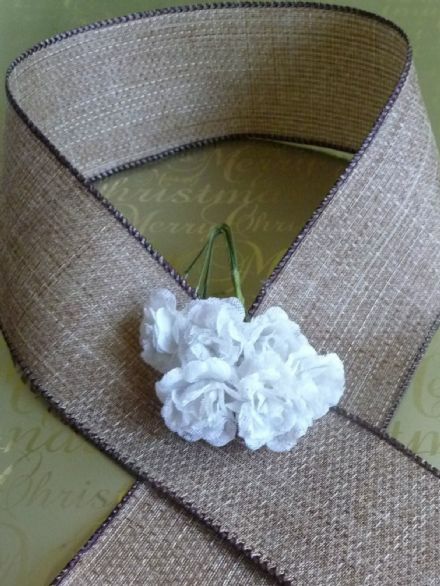 This beautiful ribbon will add a touch of luxury to your designs, gifts etc minimum order is only ONE METRE! this cup cake ribbon will add a touch of luxury to your designs, cakes, decorations etc minimum order only ONE METRE! Luxury balloon design ribbon for adding to cakes, decorations etc minimum order is only ONE METRE! 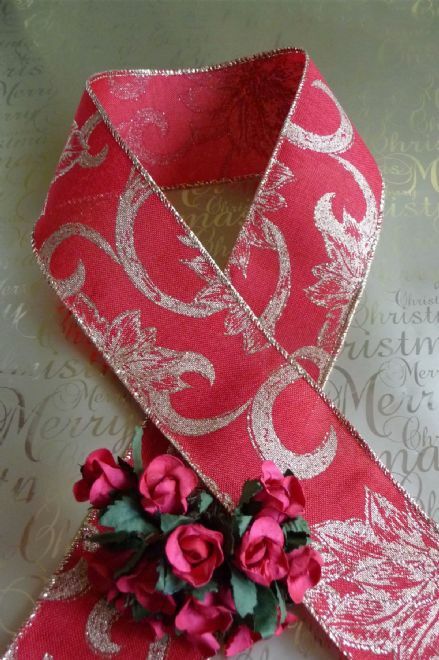 Gorgeous Christmas ribbon to add elegance to your designs, minimum order only ONE METRE! 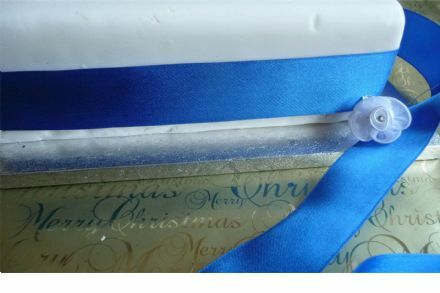 add a touch of luxury to your gifts, cakes and decorations with this gold wire edge ribbon minimum order only ONE METRE! 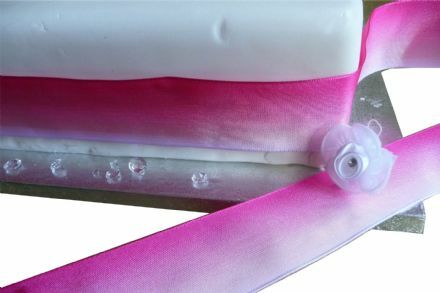 Beautiful wire edge ribbon that graduates from a deep pink to white suitable for most occasions including wedding and birthday celebrations minimum order is only ONE METRE! 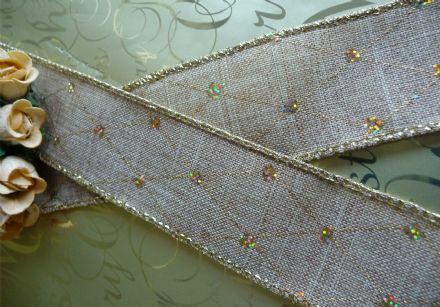 Fabulous ribbon that will add a touch of luxury to your designs minimum order only ONE METRE! 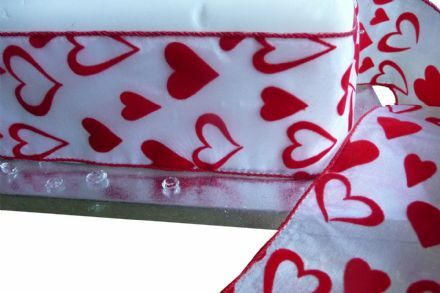 Ideal for adding to cakes, decorations, flowers etc minimum order only ONE METRE! 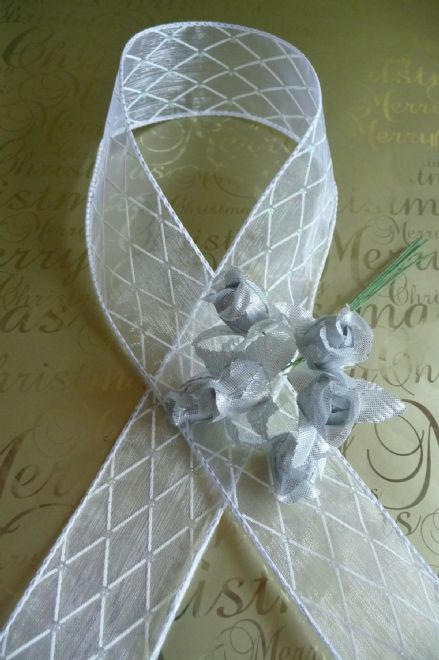 Add a touch of glamour to your designs and decorations with this wire edge ribbon minimum order is only ONE METRE! This ribbon will add a touch of luxury to your designs and decorations minimum order only ONE METRE! 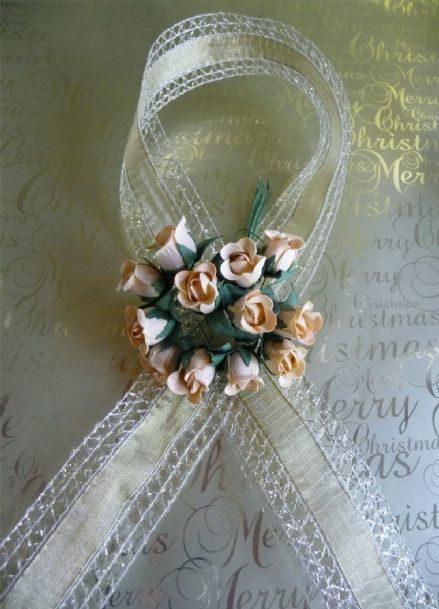 Daisy ribbon with glitter effect wire edge ribbon minimum order only ONE METRE! 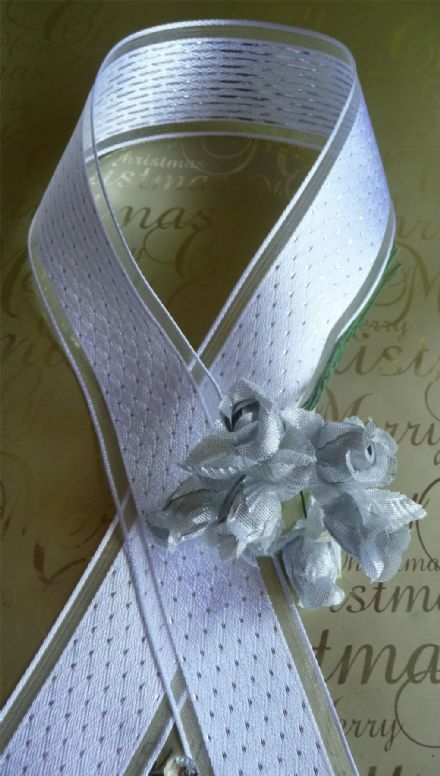 this ribbon will add a touch of luxury to your designs, cakes, decorations etc, minimum order is only ONE METRE! 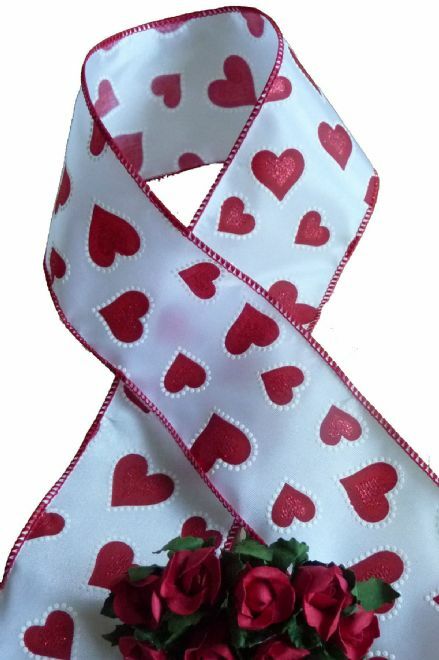 Gorgeous ribbon that will add a touch of luxury to your designs, minimum order only ONE METRE! 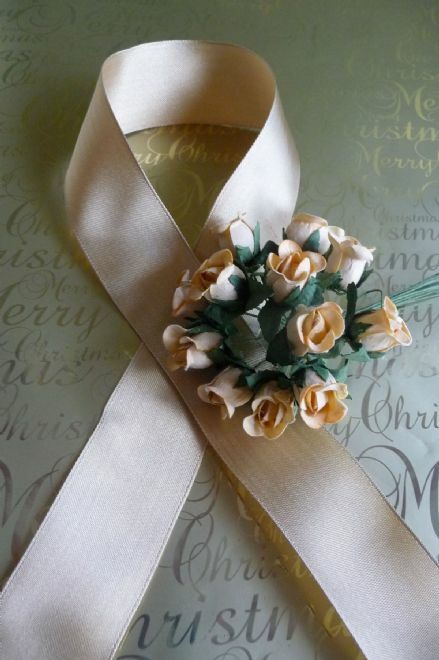 fabulous ribbon that will add a touch of luxury to your designs, cakes and decorations minimum order only ONE METRE! burgundy and gold wire edge ribbon with tassle rope design minimum order only ONE METRE!